‘Friends of Nature’ (FON) Nepal has been celebrating ‘Nepal Owl Festival’ since 2012 in collaboration with International Festival of Owls (http://www.festivalofowls.com/). 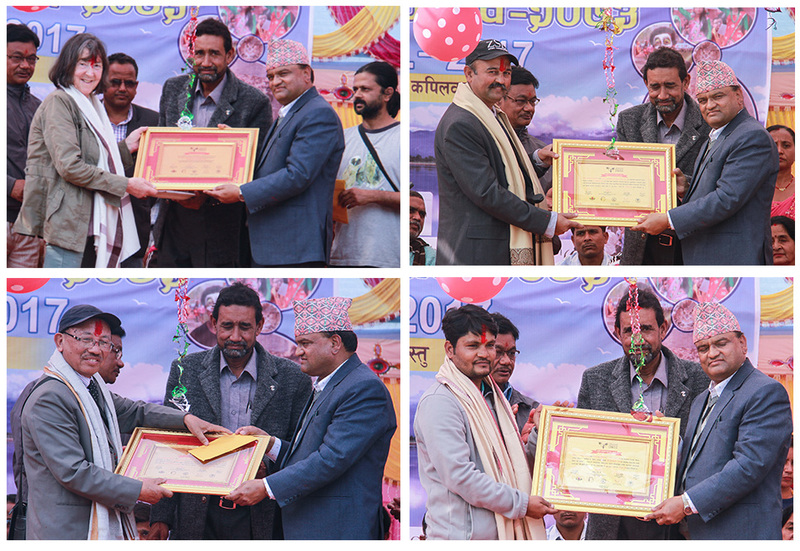 Previous six celebrations were held in Dhading, Chitwan, Nawalparasi, Gorkha, Kaski and Kapilbastu districts respectively. ‘Nepal Owl Festival 2018’ will be organized on 2-3 February, 2018 with financial support from ACCORDEOS foundation, Banham Zoo and Friends of Nature. Currently, we are looking for an appropriate venue and additional sponsors too. The major objectives of the event are to disseminate owl conservation message which will, hopefully, reduce the hunting and trade of owls and encourage conservation heroes and sheroes from Nepal and abroad. Participants at the festival will experience the fusion of culture, nature (focusing owls), local games, and many more. We would like to request for your support to encourage/inform/recommend hidden conservation heroes and sheroes. AWARD: NPR 25,000 cash, certificate and public felicitation at the main event of the festival. HOW TO APPLY: You could recommend yourself, or others as well. Please send one page of recommendation letter (either in Nepali or English) to naturesfren@yahoo.com explaining why the nominee is a deserving candidate for the award. Please provide database about the nominees rather than explanatory write up. Also provide the name of the two referees (one must be involved in the field of conservation) with their name, organization, designation, email, and phone number. FON Nepal will select and contact the top three nominees for further details. 1. If you are recommending any media personnel, please write the number of articles/features and name of newspaper/media as well. It is better to classify the articles/features i.e. owl-4 articles, wildlife hunting-10 articles, owl conservation-3 episodes etc. If your nominee is selected then you will have to submit the entire evidence as mentioned in your recommendation letter. 2. If you are recommending other conservationists, then you need to provide the number of papers published, number of conservation camps/events conducted, number of posters printed, number of books published, number of bird watching events conducted, ecotourism events conducted, number of catapult collection, events organized by the nominee etc.